So I had the idea to document a new smoker’s journey through trying to develop a palate and finding some favorites. 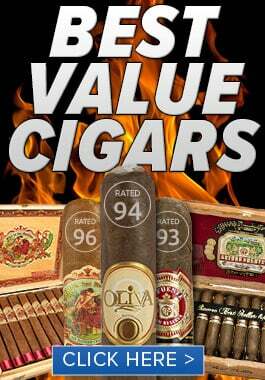 There are quite a few standard smokes that have become so common they’re no longer reviewed or talked about as much as the new releases and boutique stuff. And so it is, the birth of “Noob Reviews”. 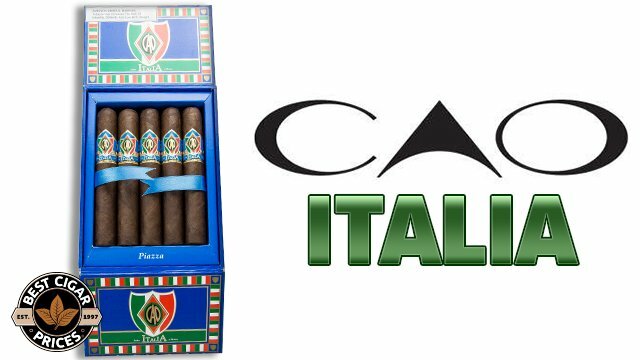 As one of the top selling brands in the world, it seemed like Baccarat cigars was as good a place as any to start. Contributing to this Honduran cigar’s well known mellowness is a Jamastran Connecticut broadleaf wrapper, with a Mexican binder and Habano filler. For today’s review I chose the Rothschild Natural (5×50). The wrapper had a light brown color, with just a hint of green in it. It had a very rustic look with thin veins and visible seams, but the construction felt solid. Held up to my nose I could smell a strong wood aroma, coated with a sweet maltiness. The pre-light draw was easy and put out a light tobacco flavor, with the sweetened tip giving my lips a gentle wake up. Upon lighting, there was a very smooth cedar flavor. Going on the notion that this is a mellow cigar, I retrohaled right off the bat and was surprised by some spicy red pepper. That died down quickly and a very hearty leather taste came to the forefront, with just the right amount of body. All the flavors seemed to be lightly coated in a soothing sweetness, no doubt attributed to the sugar-dipped cap. The plumes of smoke were plentiful, and the ash was uniform and held on tightly. Into the 2nd third, the cigar took an abrupt turn into farmland. A prominent hay flavor showed up, with grass trailing closely. For a moment the stick’s flavors started to become a bit cloudy, so I blew through it to hit the reset button. Like magic, my palate was hit by all the original flavors at once, with the leather making a return. As I noticed a sweet maltiness lingering in between puffs, I started to pick up a deeper layer of the leather: shoe polish. Before you gag, let me assure you… it was subtle and tasty! Every time I pick up tiny, unexpected hints like this, I know my palate is deepening and evolving. In the final stretch a sugary coffee poured in, which mixed with the sweet malts to create a syrupy bath for my tongue. The cedar that had been poking its head up throughout the cigar strolled up and took a seat just behind the main act. This cigar had a surprising amount of flavor. It’s generally perceived as the mellowest of the mellow, and that is true in terms of strength, but it did have a little bit of body, and flavor that I wouldn’t really describe as shy. 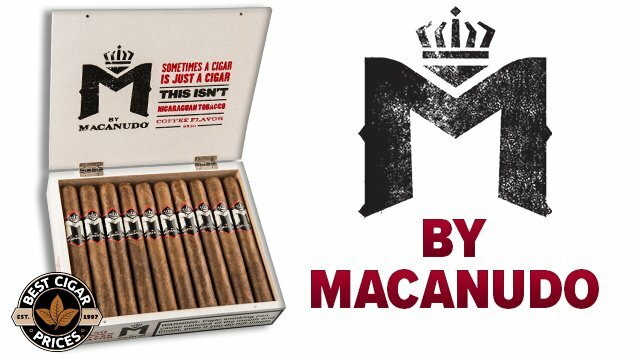 Many cigar smokers have said that this is their “go-to” cigar, and for good reason. 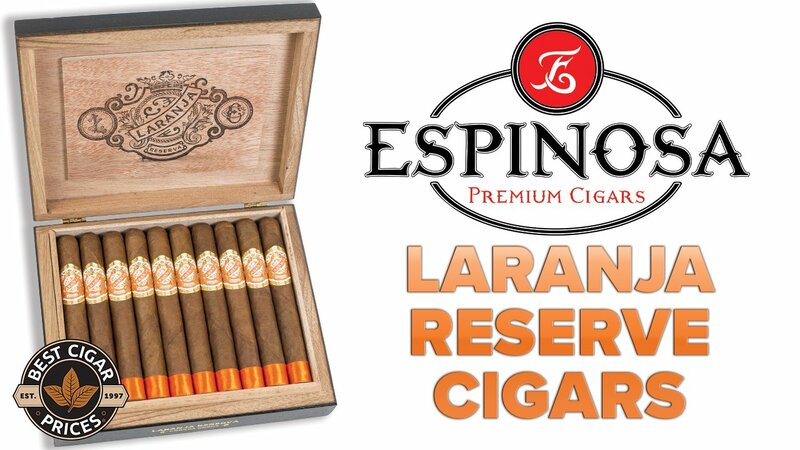 It has a classic flavor and mellow strength with absolutely no burn issues. You can pass them out to friends without putting them in a coma. 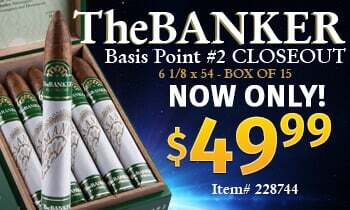 And for less than $3 a stick, why wouldn’t you keep a few of these in your humidor?